Sony takes full control of the mobile phone venture after Sony and Ericsson split-up last year. Ericsson received $1.5 billion in cash for its 50 percent share of the joint venture and Sony still carry the Xperia name on its own. On January 9, 2012, at the International CES show in Las Vegas, Sony announced the new Xperia S, the first smartphone from the new Xperia NXT series – next generation smartphone from Sony. 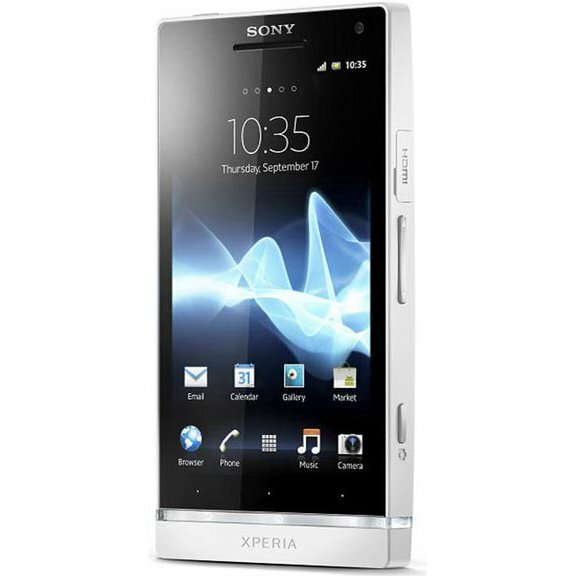 Sony Xperia S will be able to access easily to entertainment content from Sony Entertainment Network, such as Music and Video Unlimited in countries where the services are available. It is also be a PlayStation certified like the Sony Ericsson Xperia PLAY that guarantees a high quality smartphone gaming experience and access to the PlayStation Store. 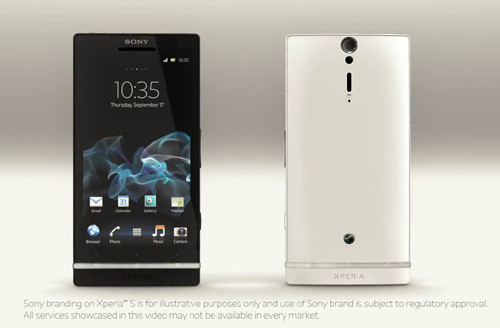 Xperia S is the first smartphone that showcases a new design approach referred as “Iconic Identity“. This design is expected to be applied throughout the Xperia NXT series that will creates a simple look that is instantly recognizable. 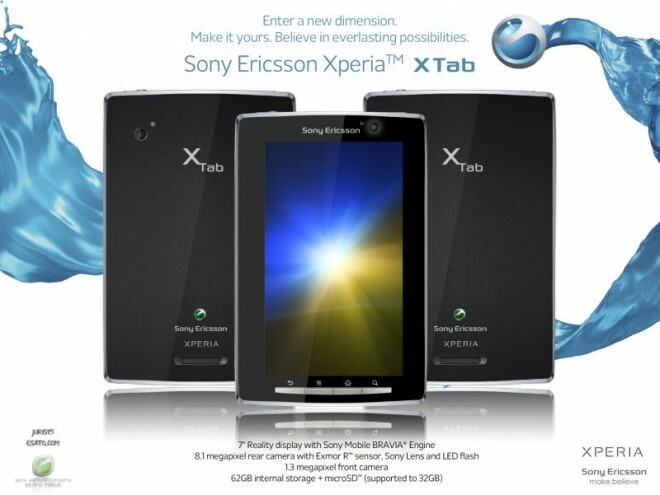 Sony Xperia S will be available to from the first quarter 2012. Launching on Android platform 2.3 (Gingerbread) Xperia S will be upgraded to Android platform 4.0 (Ice Cream Sandwich) during the second quarter 2012. The smartphone with the greatest camera with reality display is finally here! 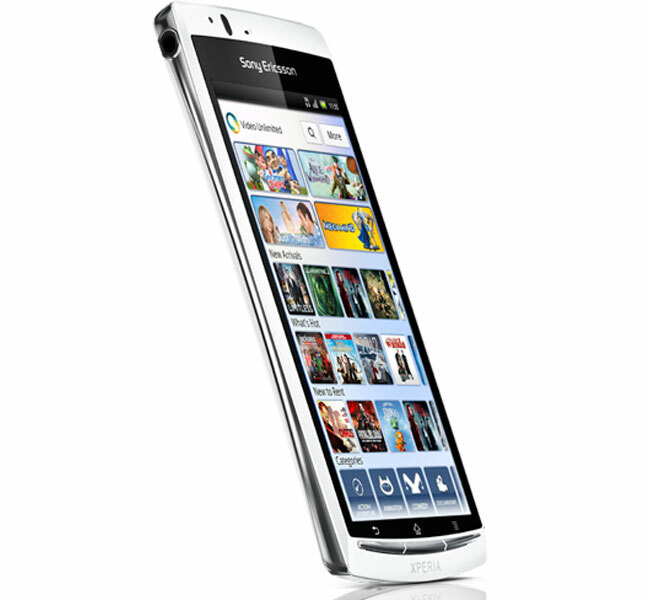 Sony Ericsson Xperia Arc S is now available in the Philippines for Php19,300. There are improvement in specs and feature but appearance is pretty much the same from first Xperia Arc. It has a single-core 1.4GHz Snapdragon Processor that can over-clock up to 40% on the CPU speed.